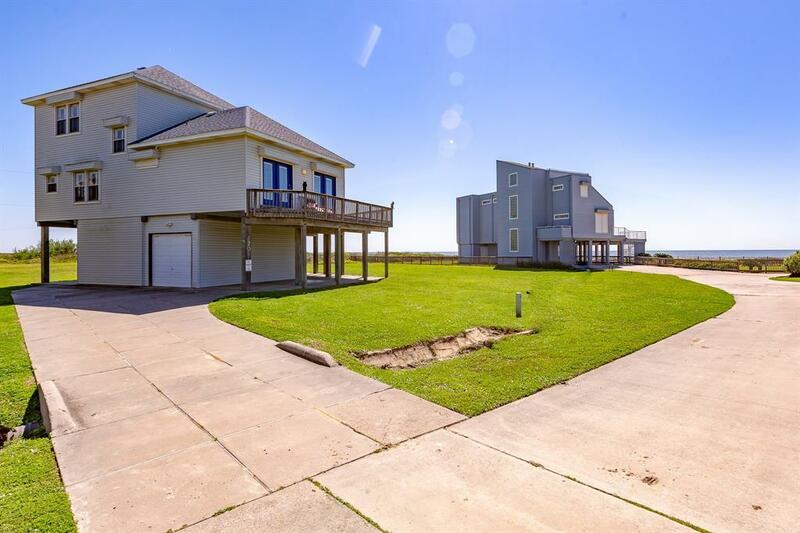 What's better than BEACHFRONT? 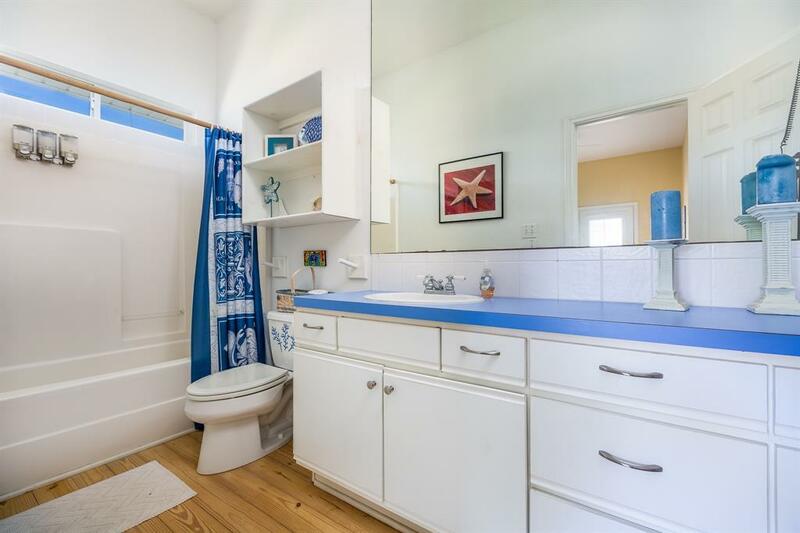 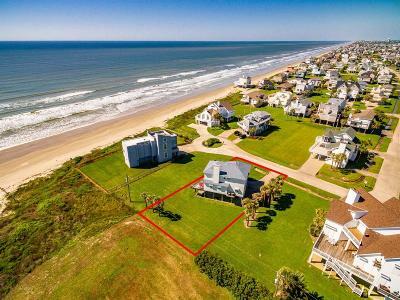 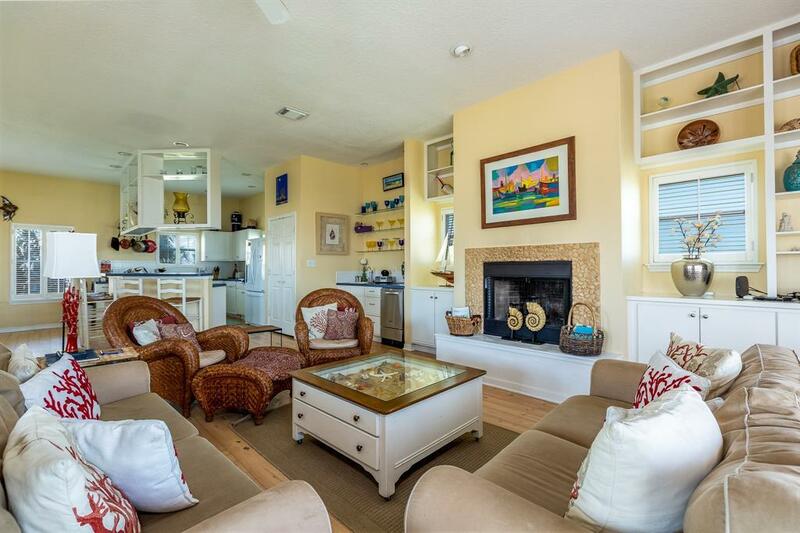 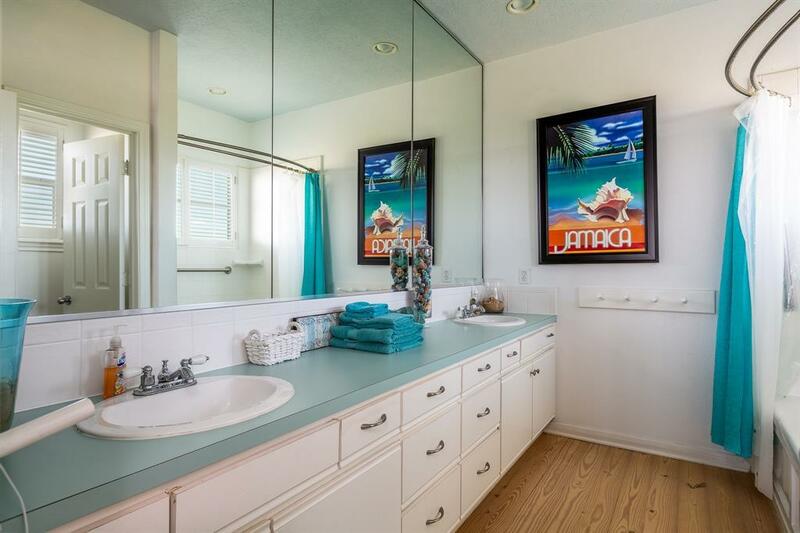 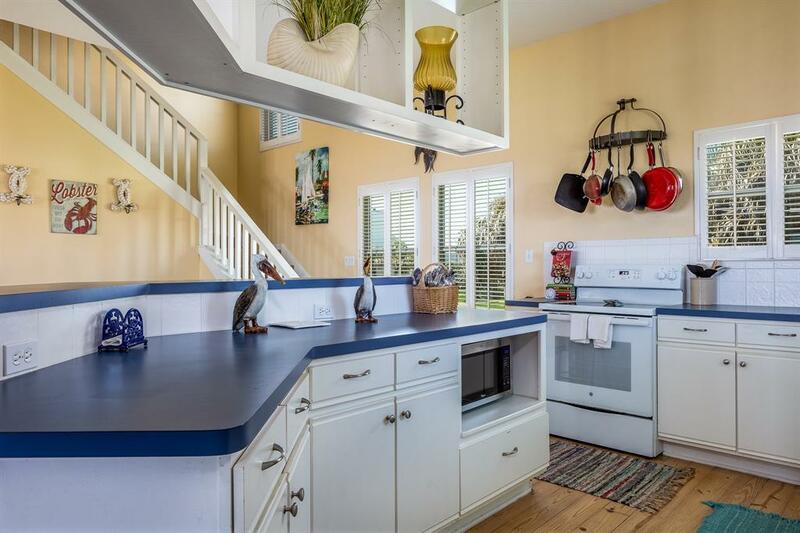 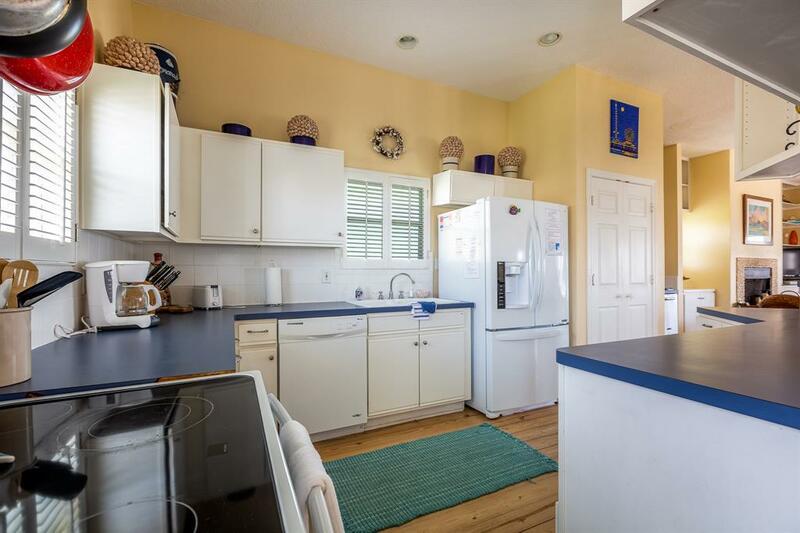 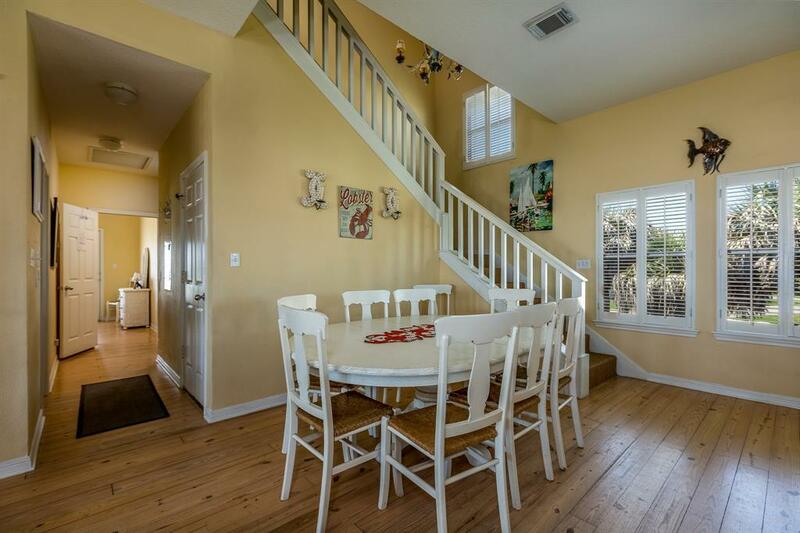 This home in desirable Pirates Beach just one house back from the beachfront is, especially when purchased with the adjacent lot to the south which is also available for sale by the same owner! 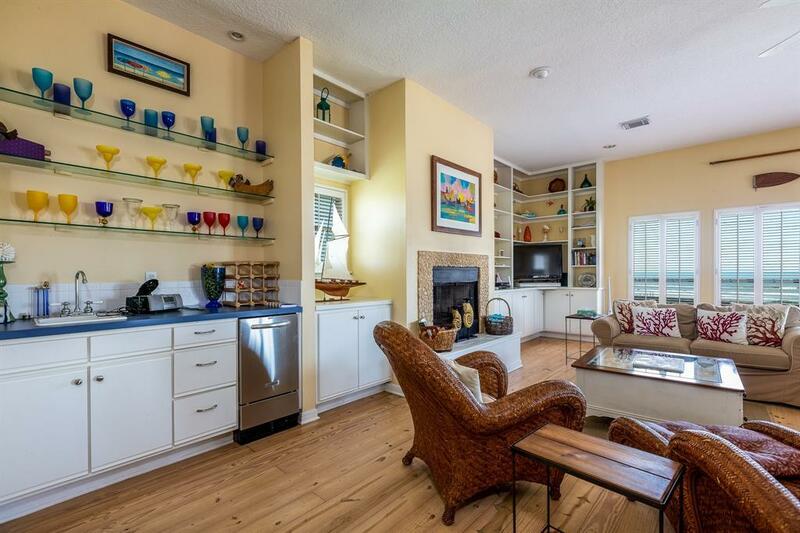 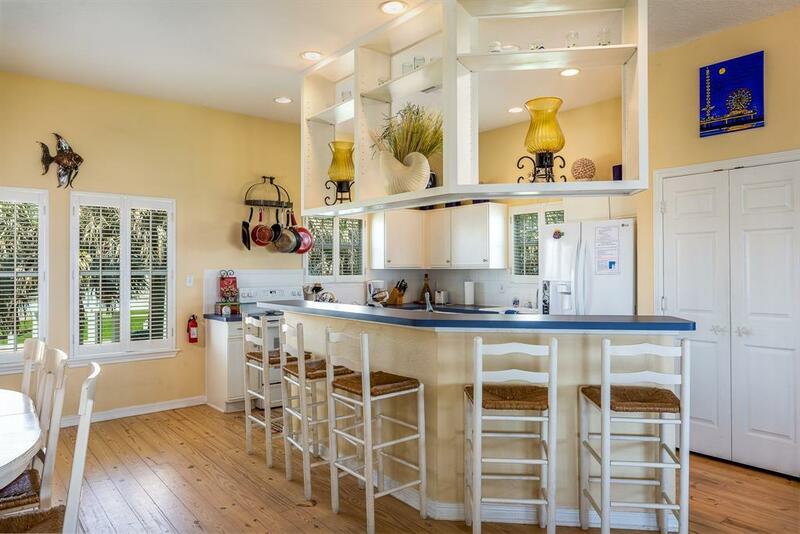 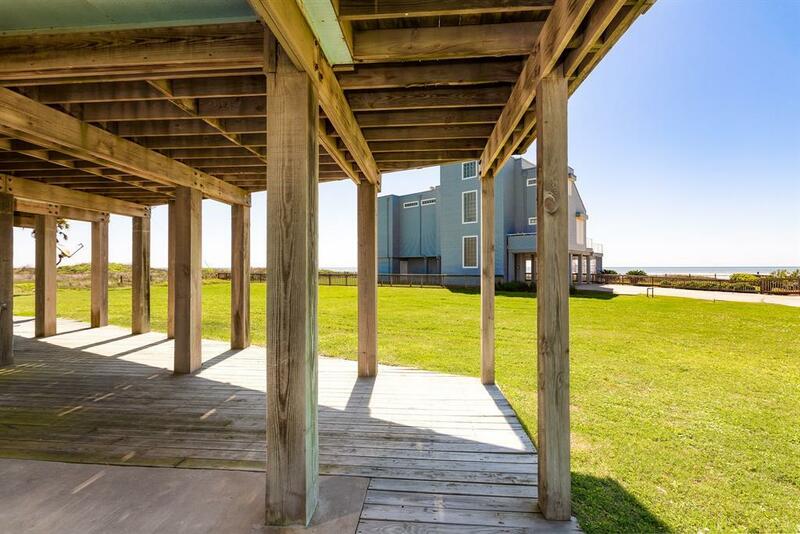 This property has unobstructed South East Beach views without the risks of being right on the beach. 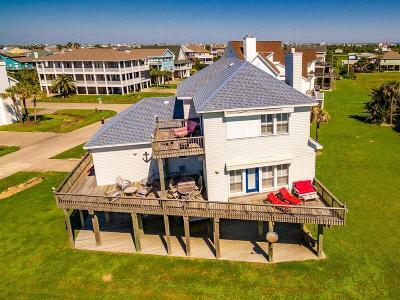 The interior features a large, open living area with fireplace, wet bar, beautiful wood floors, and windows galore, with electric storm shutters. 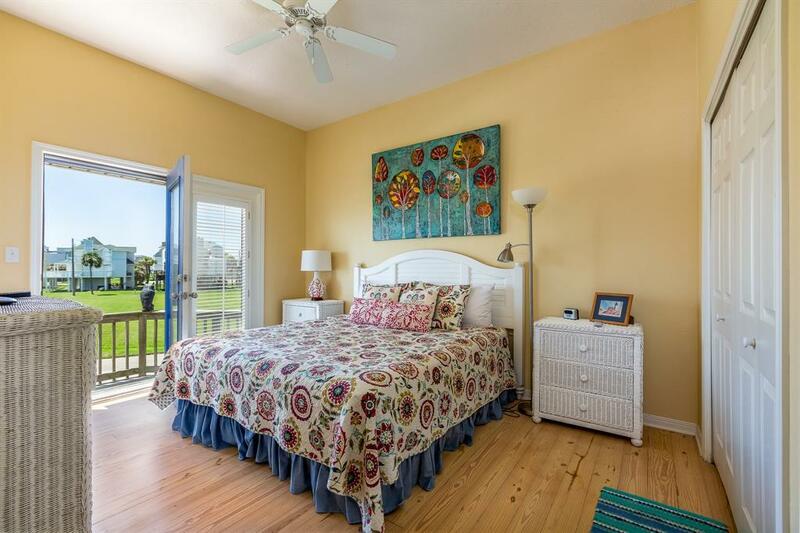 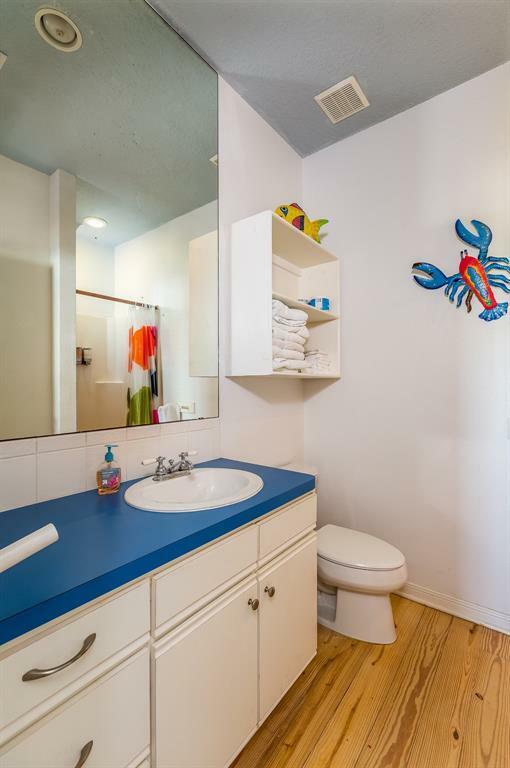 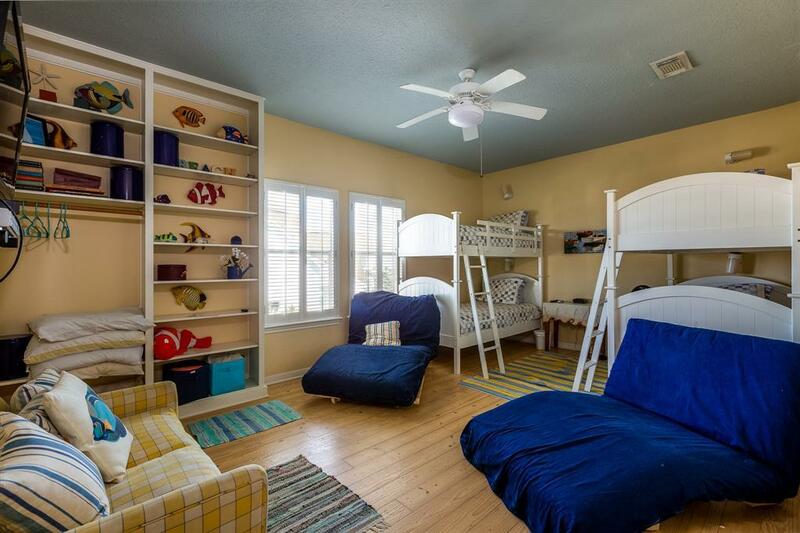 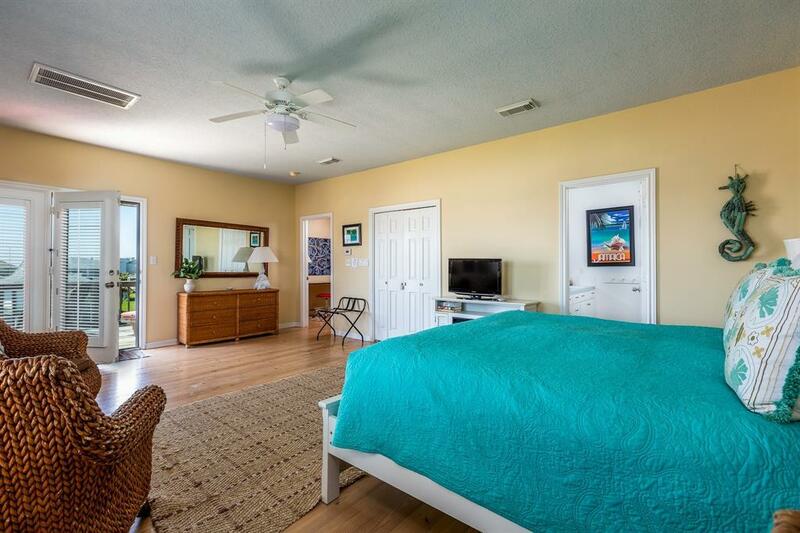 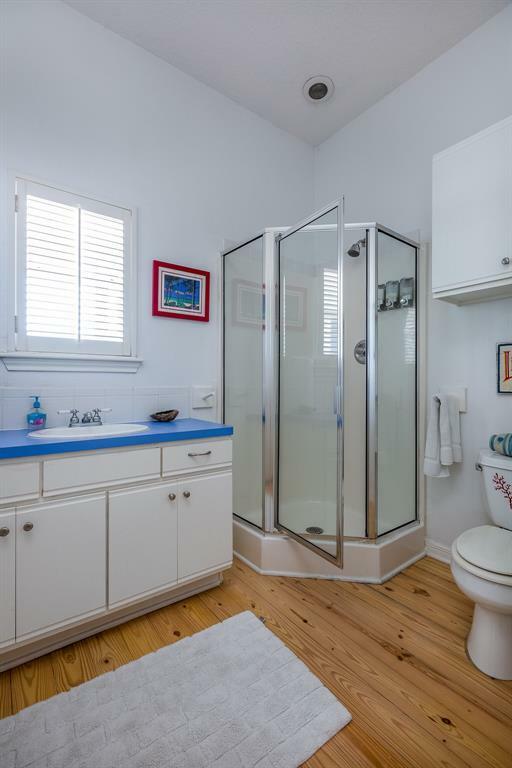 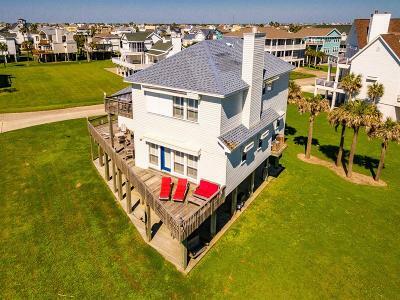 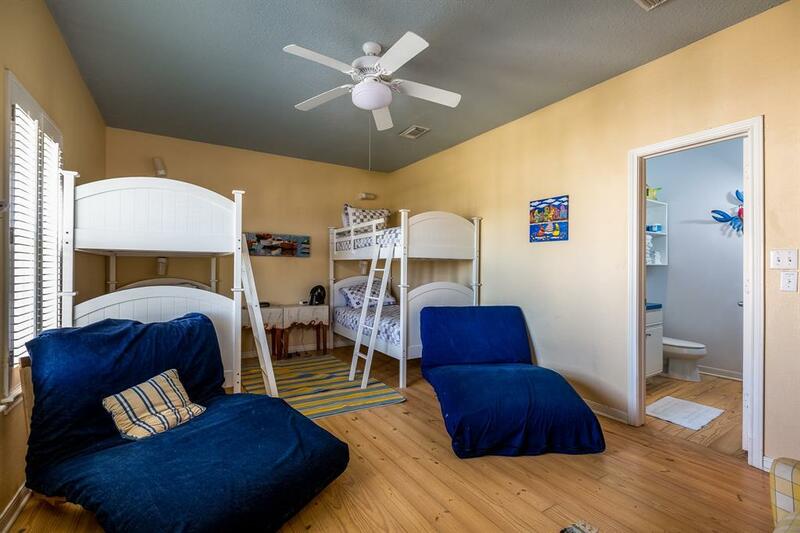 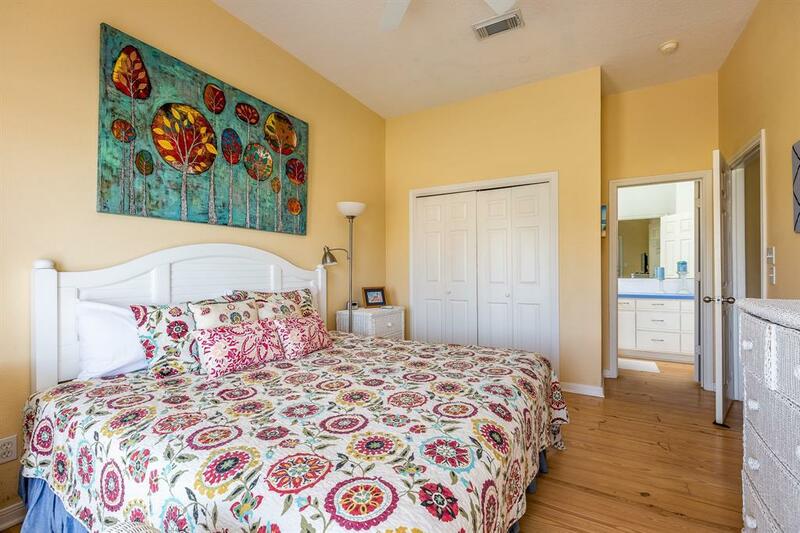 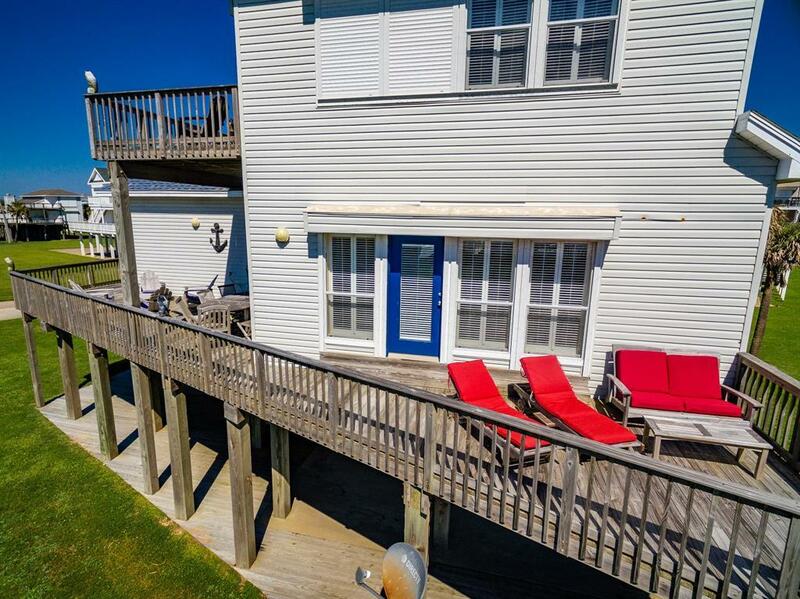 Fantastic vacation rental history makes this a great investment property as well with 4 Bedrooms and 4 Baths allowing for comfortable accommodations for large groups. 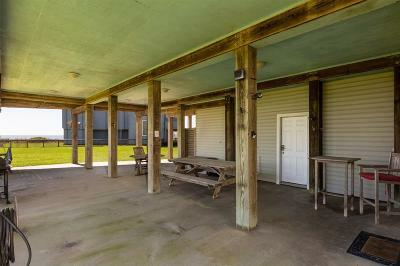 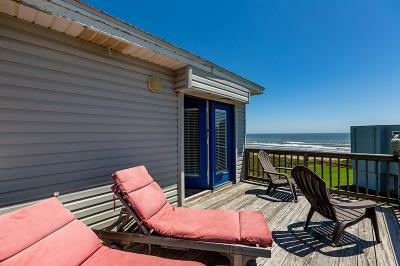 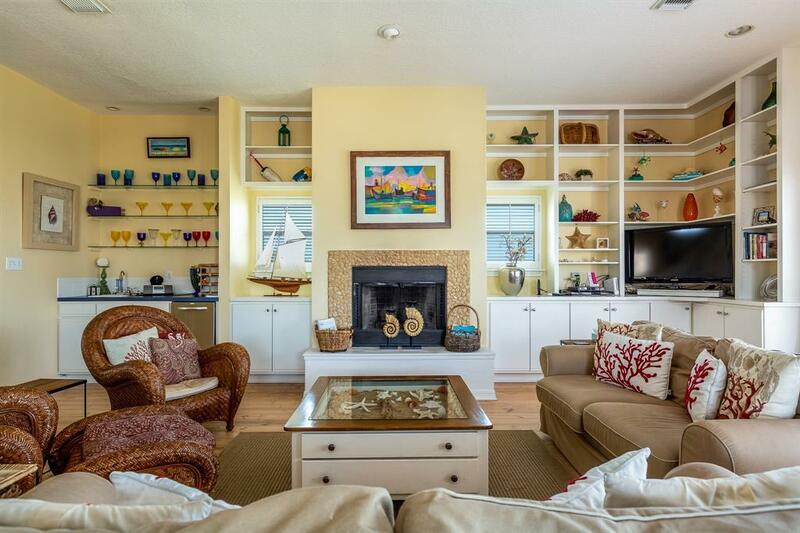 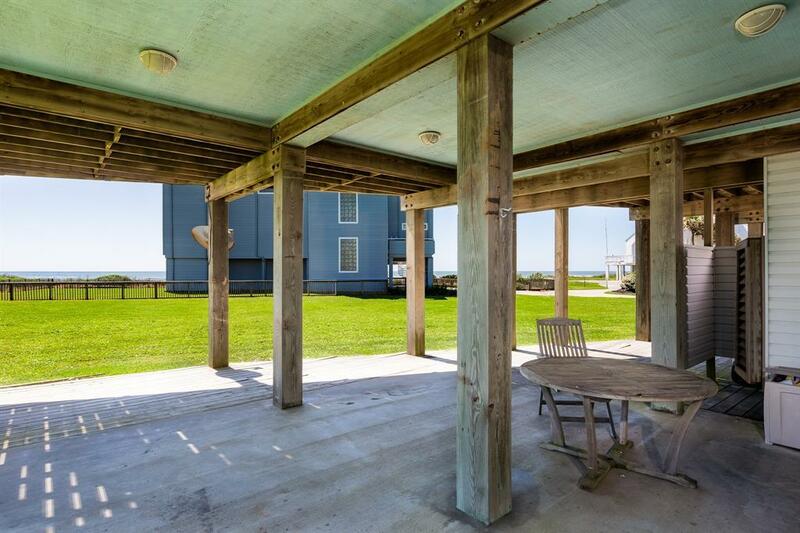 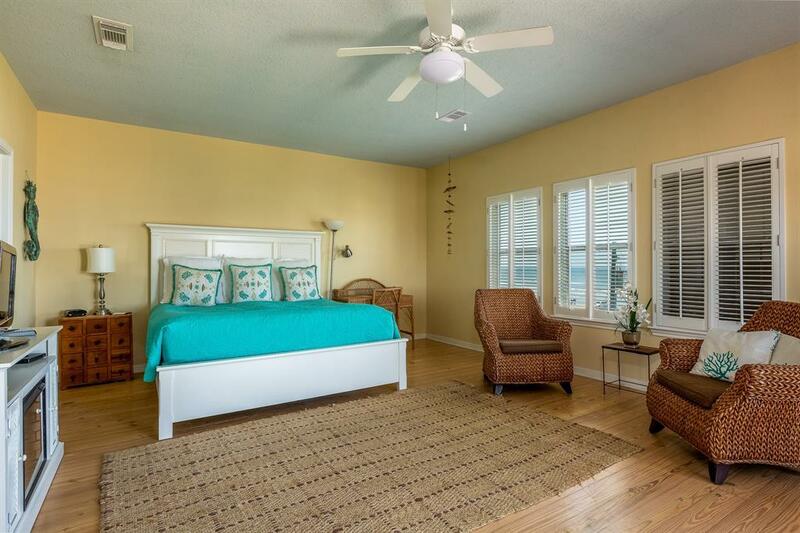 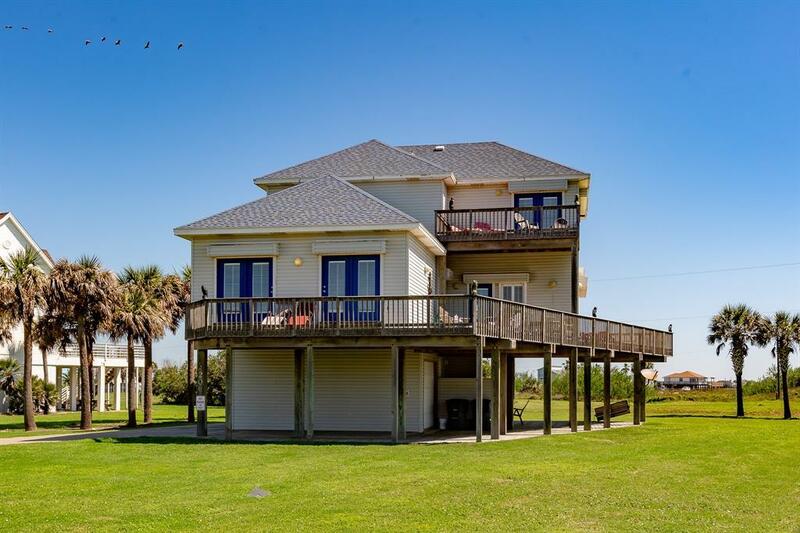 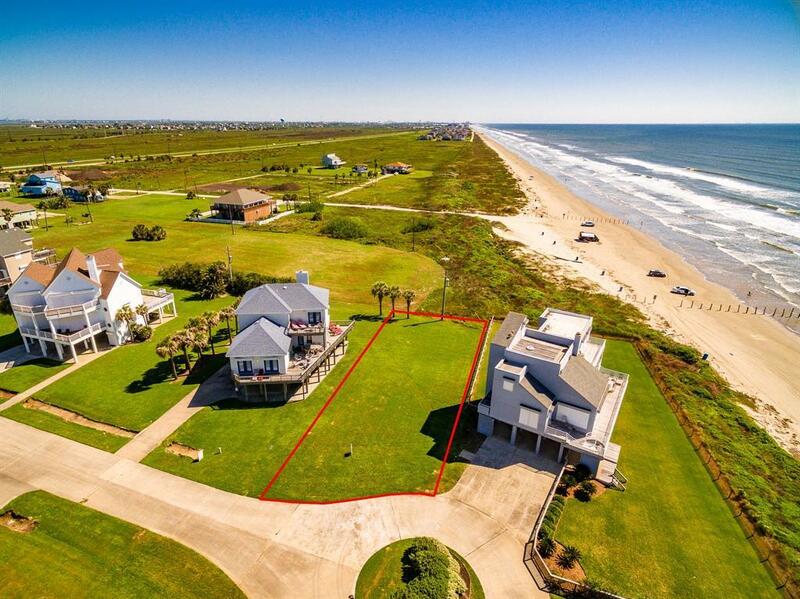 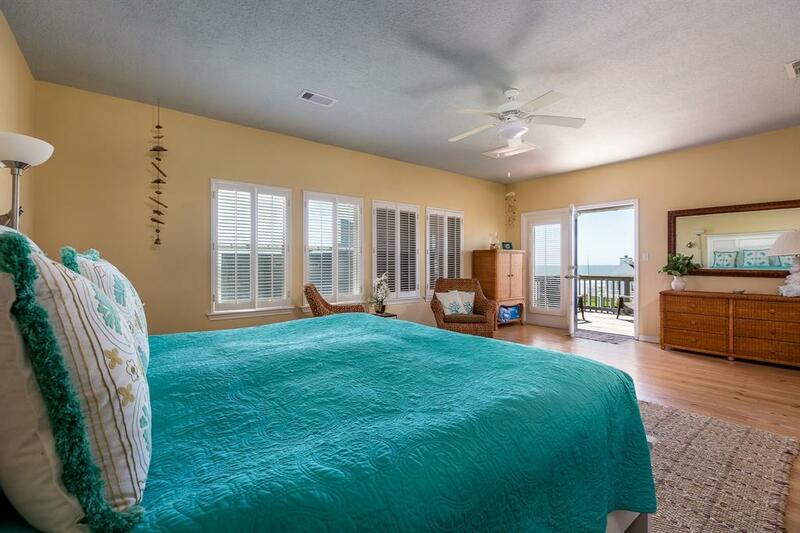 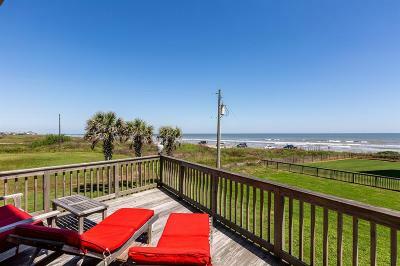 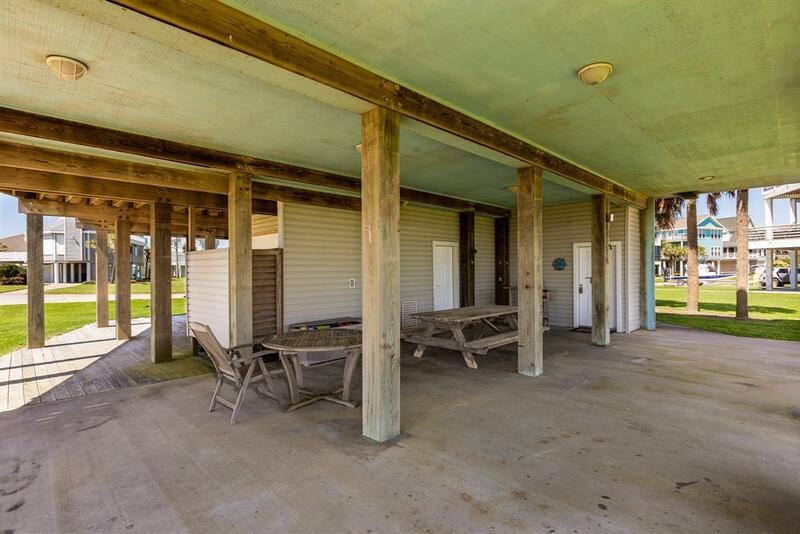 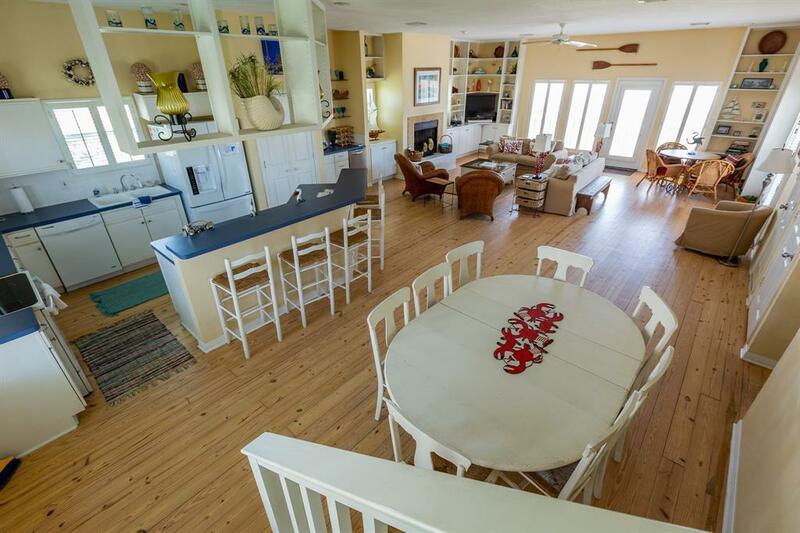 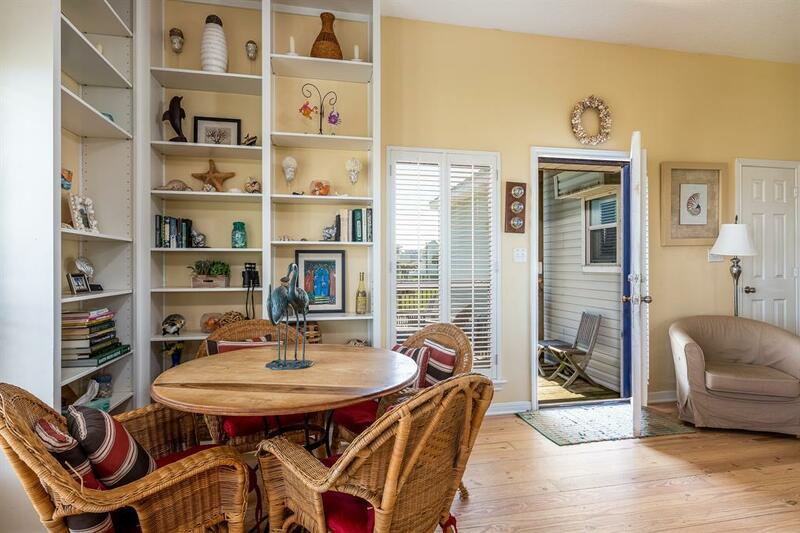 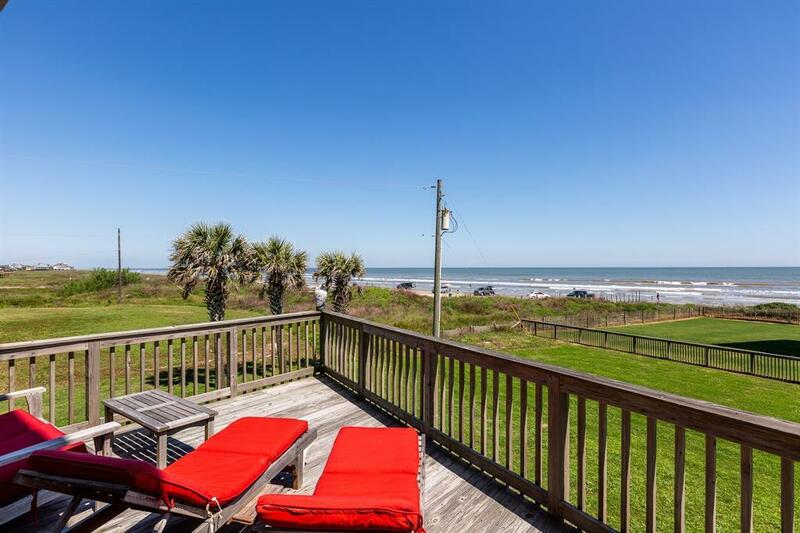 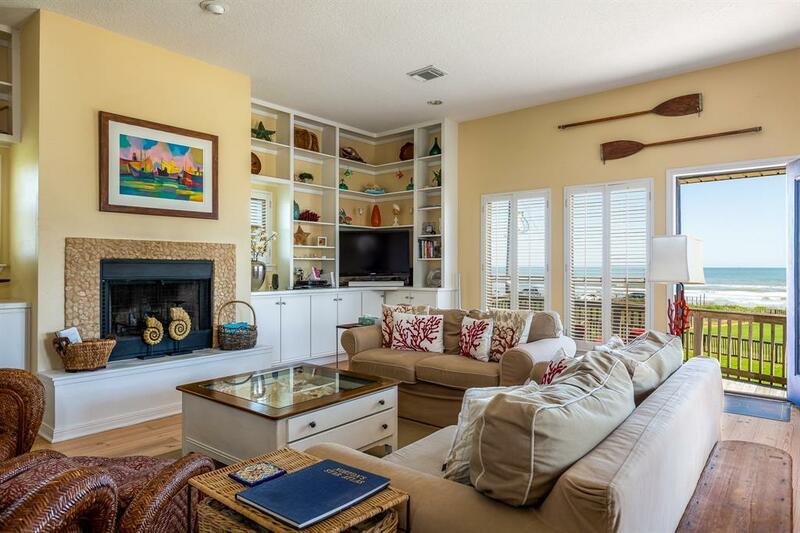 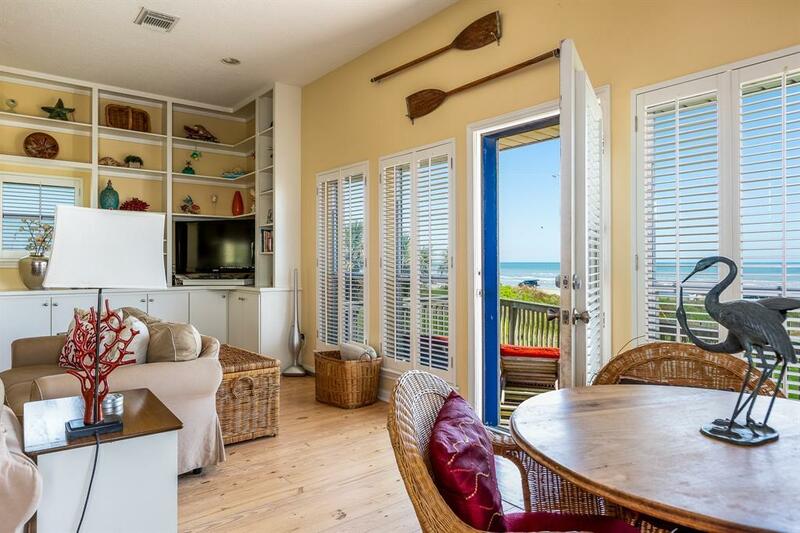 Numerous decks offer unforgettable beach views! Come take a walk on the beach and see this beauty!!! 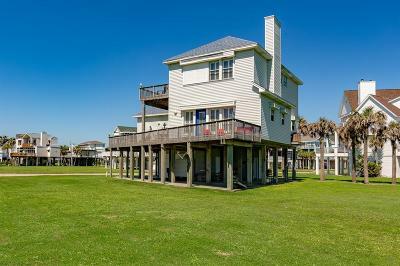 Directions: 61st St Right On Seawall Blvd To 12 Mile Rd/Buccaneer, Left On Buccaneer, Left On Grand Terre, Right On Sea Eagle, Home On Left.